Over the past several decades of unsustainable agricultural practices, farmland topsoil has lost much of its organic mineral content. There are a few food items from crops that do not depend on topsoil for its nutrition. Among them is maple syrup. The large more commonly used maple tree varieties and even occasional birch trees tapped for their saps have roots that extend far below the topsoil level into layers of relatively pristine and less adulterated deep soil. It's there that maple syrup gets its high mineral content. Lab studies have aroused interest in maple syrup's health benefits. 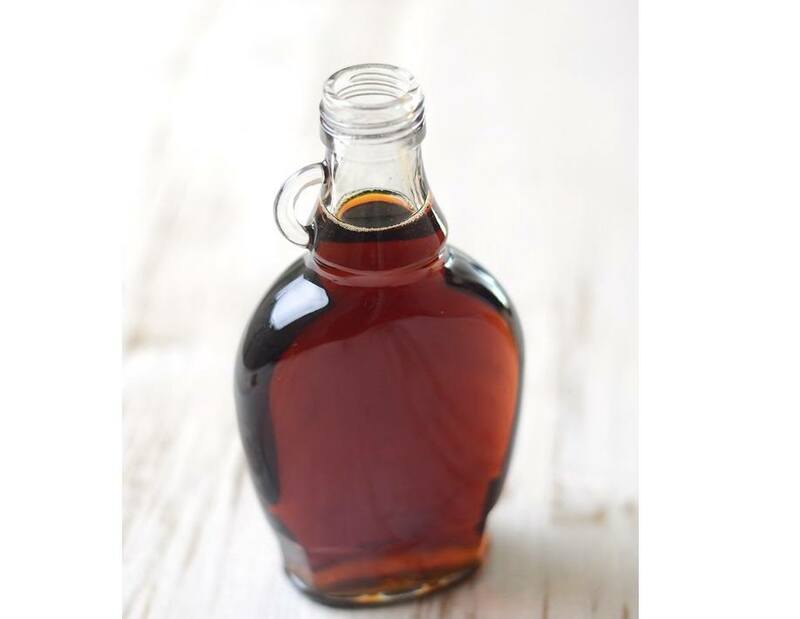 Current research has discovered more micronutrients and minerals in real maple syrup than previously considered, with potential positive health effects and even dementia prevention.